Artificial intelligence has been beating humans at various games for year, but for the first time we’re starting to see highly refined bots vs humans battle it out in competitive eSports like DOTA 2. DOTA 2 is the revamped version of one of the original Mobile Online Battle Arenas (MOBA) that tasks players with battling in teams against their opponents to capture various objectives. Like many games in the genre, there are options in the client to fight against computer-controlled opponents – a feature largely used for practice by newer players before diving into online player-versus-player combat. A team of researchers have developed an artificial intelligence that takes these bots vs humans games to the next level, however, with the capability to stand toe-to-toe with the top 1% of DOTA 2 players. The artificial intelligence that can win some incredibly impressive bots vs humans games is known as OpenAI, and it takes advantage of some pretty impressive technology to allow these bots to lead over time and stand up against some of the most talented DOTA 2 platings in the community. Previously, OpenAI demonstrate its capabilities by succeeding in a one-to-one test against some of the cop players in the works. DOTA 2 is a team-based game, however, and in order to truly claim that this experiment is a success the AI needs to work together with other AI teammates in order to respond to an enemy team of five different players. Tracking and predicting the movements of one high-tier player is one thing, but a team filled with the top 1% of players is a tall order. Many people may point to situations like artificial intelligence beating some of the best players in the world at games like Chess and Go, but a game like DOTA 2 with a unique twist of bots vs humans is a situation that is unlike anything AI has tackled before. With a competitive game like DOTA 2, the bots don’t have a complete picture of what is going on on the battlefield. With a game of chess, an AI can analyze all possible moves and act accordingly, but with a bots vs humans DOTA game it just isn’t possible for the AI to anticipate every possibility. This sort of mechanic provided a unique challenge to the team of top academics and tech researchers that want to push an AI to its limits. While the idea behind a bots vs humans game is interesting in and of itself, there are applications for developing this AI that extend far beyond competitive gaming. The researchers believe that if we are able to teach these systems the ability to navigate a complex video game arena, that these learning and adaptations could be applied to equally complex real-world problems such as managing city transport infrastructure. According to the OpenAI team, at any one time these DOTA 2 bots have to choose between 1000 different actions while processing 20000 data points – meaning that there is a huge amount of information being interpreted at any point in time. It’s easy to see the power behind the AI system and how that may translate to more practical applications in the future. In order to develop the AI system, the team used a process called reinforcement learning in which bots teach themselves how to accomplish their goal through an extensive period of trial and error. Positive actions such as killing an enemy are rewarded, and the AI is incentivized to work towards reaching these positive outcomes more and more frequently. The amount of time that OpenAI bots spend practicing is staggering, with the equivalent of 180 years of game time played at an accelerated rate each and every day. The bots started wandering around aimlessly, and over time evolved to the point where they could challenge some of the best players in the world. It’s important to note that even these sophisticated bots aren’t fool-proof and are limited in their abilities, lacking the capabilities to play more than a tiny selection of the 115 heroes that are currently available in game, and lacking critical game functions such as warding to provide vision of key points on the map. 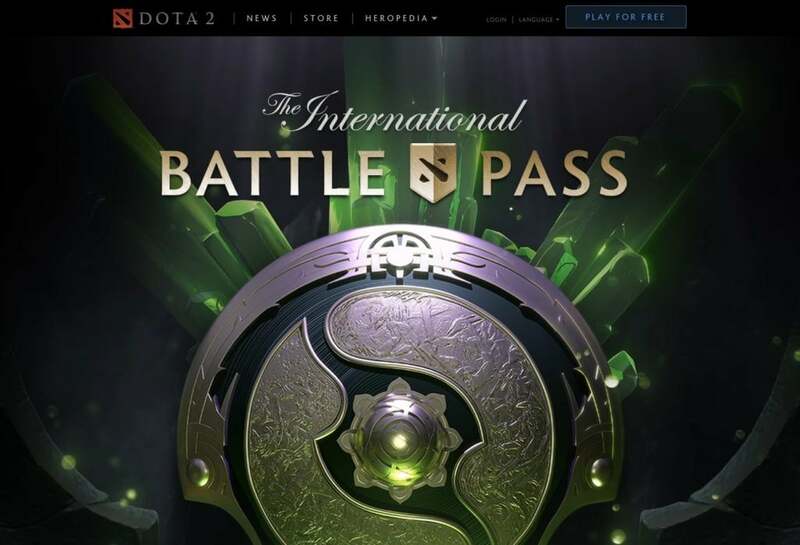 Still, despite these handicaps, initial testing of these bots vs humans has been positive, and the bots will be put to the test at the DOTA 2 International – the largest competitive eSports event of the year. Here the OpenAI team will be pitted against the top players in the world in the ultimate evaluation of these bots’ capabilities. We’ll have to wait until the grand event later this year to truly have an idea of the extent to which the AI in video games have developed.